Welcome to the CBS Renew/Cancel Watch. All in-season, scripted primetime shows airing on CBS in the 2017-18 season are included in the prediction table below. My predictions are current as of March 23, 2018. CRIMINAL MINDS The reasons for the show's uncertain fate have been written and explored time and again: it's old, expensive, co-owned, and has had to endure cast shake-ups in the past few years. Its move to 10pm this season accelerated its y2y decline, and while it's averaging an OK 1.0 rating in the slot, it's not bringing much weight to the night anymore. SEAL Team is arguably wasting the potential in Criminal Minds' previous 9pm slot, but there's reason to believe that CBS will want to protect its 100% owned, highest rated freshman drama, and #3 drama over the aging veteran. They need space on the schedule and this would be a reasonable cancellation to make if the costs are just too high for what they're getting out of a 13 year old show. The argument could be made that it deserves a sendoff season, though CBS isn't notorious for providing that treatment. 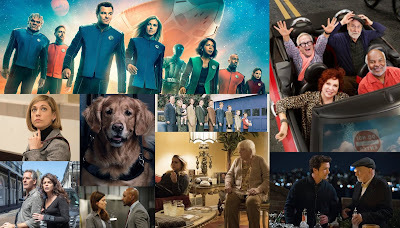 Complicated negotiations with ABC Studios will likely leave the show off of CBS's early renewal radar, but for the purposes of making a more definitive prediction away from the bubble, I have it as Likely to be Canceled at this time. 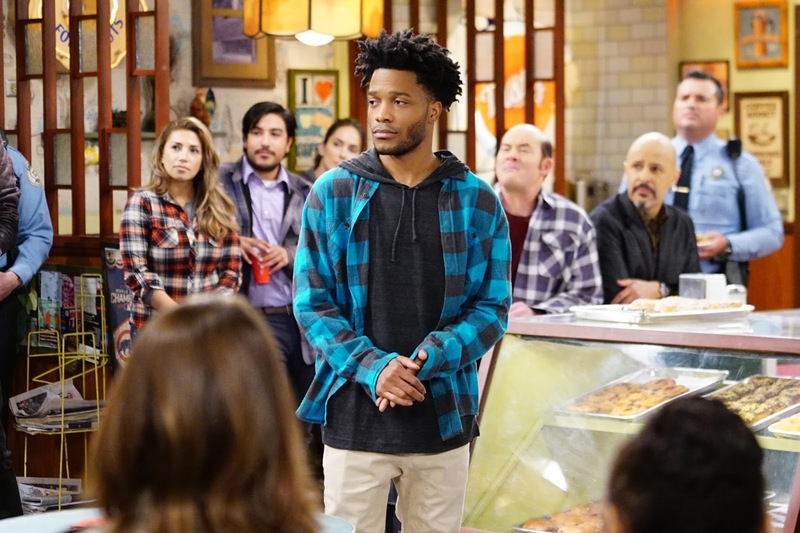 SUPERIOR DONUTS What's clear is that CBS needs to improve their Mondays going forward. Kevin Can Wait and Man with a Plan are the strongest players on the night from 8-9 and are expected to be around for awhile. The revolving door of new comedies, including 9JKL, Living Biblically, and Me, Myself & I are not. While the Monday comedies are not really anchor-worthy, Superior Donuts is least qualified for that heavy lifting. To be fair, it's only down a tenth or two from the 8-9 block on any given week, but it's failing to make any sophomore gains (it's down 21% y2y) even with a fall start and a full season to play out at the top of an hour. It'll count 34 episodes by the end of the season, which is easily within the range of a painless cancellation. As for CBS's other comedies, Young Sheldon is the comedy breakout CBS needed to develop this year. The Big Bang Theory, Mom, and Life In Pieces are expected back, and that's all the network needs. CBS has made some interesting choices in the past, such as renewing The Odd Couple twice. Something similar could happen to Superior Donuts, but at this point it doesn't seem worth CBS's while to drag another low-rated sitcom to syndication. The quality of their pilots could be the determining factor, and that's not for me to try to predict. From what I see, it's Likely to be Canceled at this time. INSTINCT Since it's aired only one episode so far, Instinct is firmly on the bubble. Its 1.0 premiere rating is fine, but it is likely to fall from this data point going forward as we've seen in the past. S.W.A.T. is probably the safest newbie, with SEAL Team fighting and Instinct yet to prove itself as a contender. CBS has renewed midseason shows in the past, though the ones that come to mind were spinoffs (CSI: Cyber and Criminal Minds: Beyond Borders). It shouldn't be included in a batch of early renewals, so I feel comfortable leaving it On the Bubble for now.